Royal Institute of Colombo is one of the leading private educational institute in Sri lanka. They are offering various course under different areas. 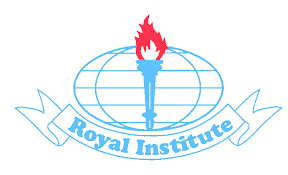 Most of course are under Economics, Social Science and international relationships.Royal Insitute is one of the leading private eduction institute in Sri Lanka for those who are try to get success after Advanced Level and this institute also have international school too. Following are some of the best private eduction diplomas and degrees offers at this institute.